Easily process payments through the PaymentSpring global payment network. Integrate payments into an e-commerce framework, ERP, CRM, custom application or legacy system using TORO Integrate. PaymentSpring is a gateway that allows customers to accept payments via debit or credit card over the internet. 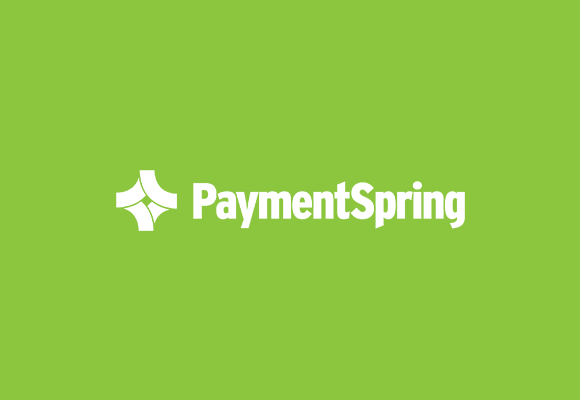 With a PaymentSpring account, you can charge credit cards via our virtual terminal, store your customers' card numbers in our vault, and connect your own web forms to their gateway. This script allows you to easily have TORO Commerce or the Payment API process credit card payment requests with a few simple configuration steps.